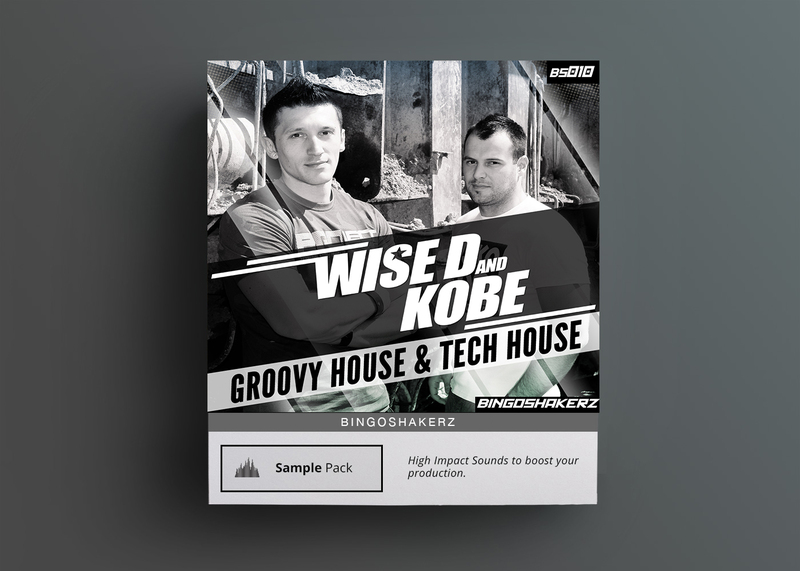 If you’re into funky and groovy house music, Groovy House & Tech House by Wise D & Kobe is the key element of your next funky/groovy house tune! 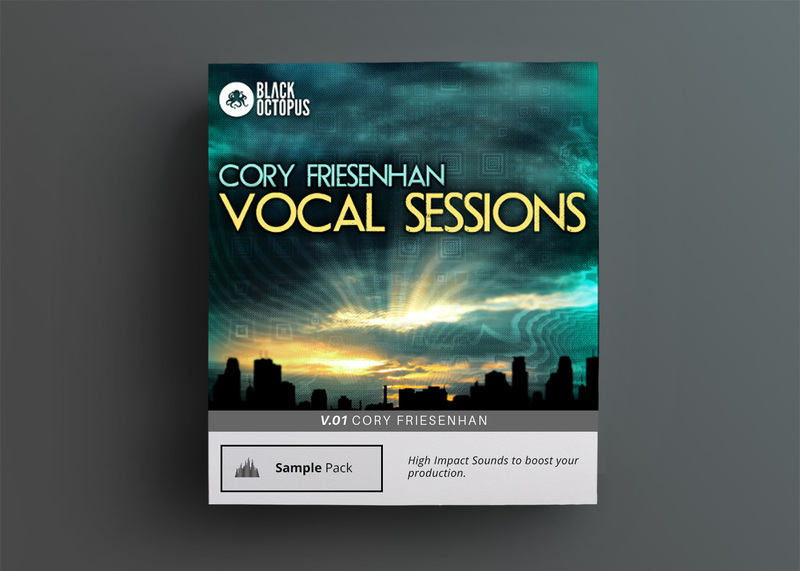 Jam-packed with 300+ Mb of chunky drum loops, super-subby basslines, piano riffs, techy stabs, killer no filler no-kick top loops, percussion loops, drum fills and FX! If you’re into funky and groovy house music, Groovy House & Tech House by Wise D & Kobe is the key element of your next funky house tune! 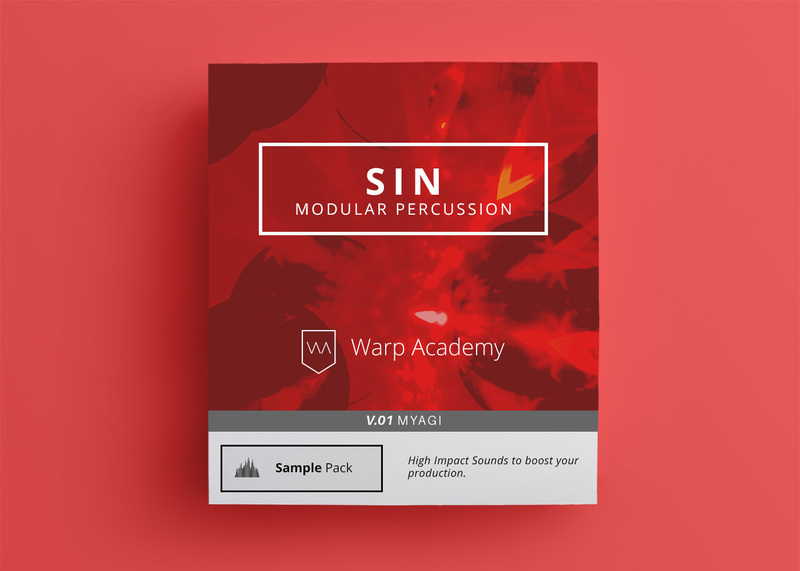 Jam-packed with 300+ Mb of chunky drum loops, super-subby basslines, piano riffs, techy stabs, killer no filler no-kick top loops, percussion loops, drum fills and FX. Wise D & Kobe productions have been released on the most respectable labels worldwide including Hotfingers, In Stereo, Music Is The Answer, Recovery House just to name a few. Their productions can be found in the playlists of DJs such as Jesse Voorn, David Tort, Erick E, DJ Dan, David Penn or DJ PP. 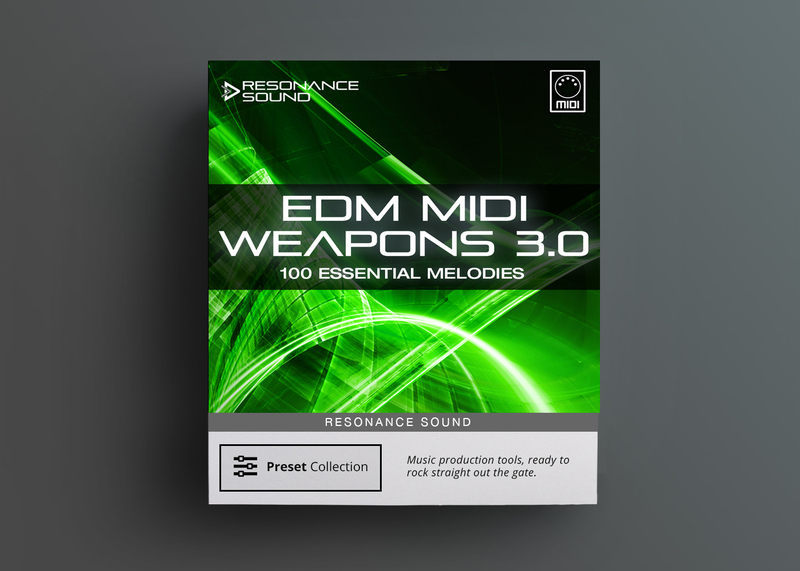 -All loops are tempo & key-labelled. 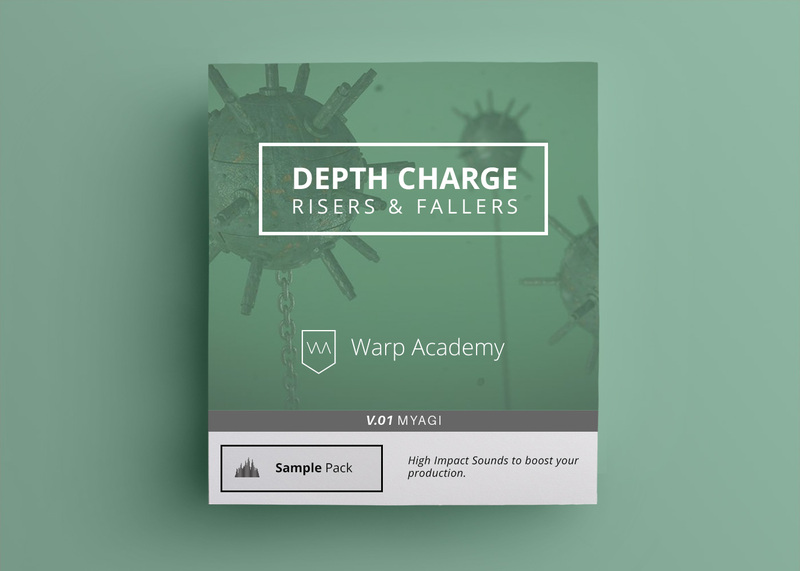 Bingoshakerz is a sound design company specializing in royalty-free samples. Bingoshakerz are dedicated to provide high quality top notch products to ensure that your productions are at the highest level. You’ll find all the latest releases produced by professional musicians at the lowest prices on the market.